Suzuya is the mature one out of all three men and cares a lot about Tsukiko. He knows how to cook and rarely shows his true feelings, instead he likes to mask them with his gentle smiles. In his route, Tsukiko is a really dense and oblivious girl who keeps dropping the dreaded “friend” word. 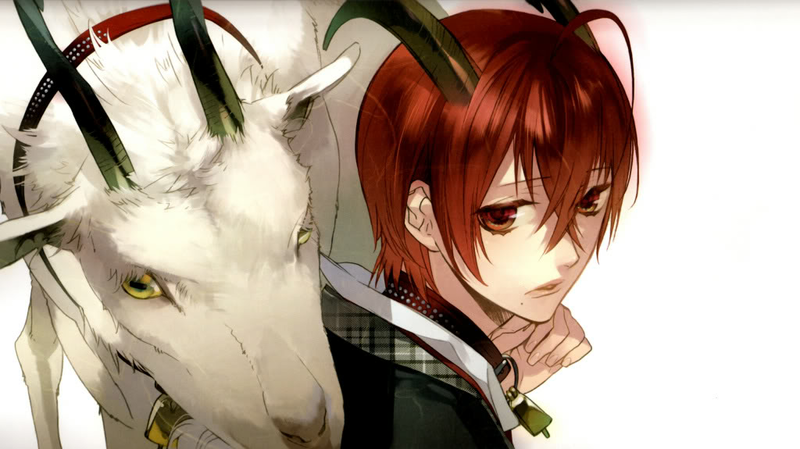 This entry was posted in Honeybee, Otome Games, Starry Sky and tagged Honeybee, Ono Daisuke, PC, Spring. Yoh is the kind of character who has a rough past, but finds a haven in Tsukiko who offers him friendship. Because of her acceptance of him in childhood she becomes his whole world. In his route, Tsukiko is still a dense heroine who has no clue about her own feelings, but it’s even worse because Yoh is making it really obvious that he likes her. 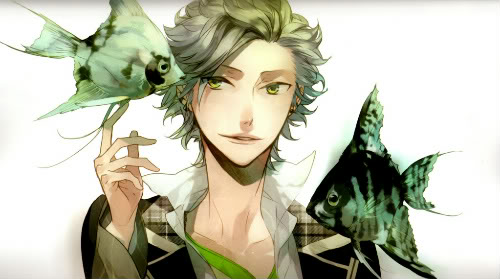 This entry was posted in Honeybee, Otome Games, Starry Sky and tagged Honeybee, Midorikawa Hikaru, PC, Spring. Kanata is 100% tsundere. He clearly has feelings for Tsukiko but is unable to express them and covers up any of his romantic or sweet words by telling her to forget about it. In his route, Tsukiko is an oblivious girl who doesn’t realize her feelings at all until the very end. 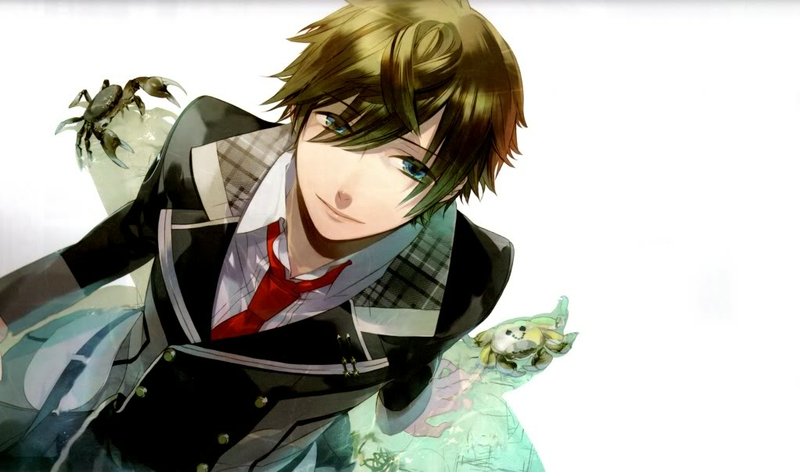 This entry was posted in Honeybee, Otome Games, Starry Sky and tagged Honeybee, PC, Spring, Sugita Tomokazu.